What springs to mind when you hear the words “winter comfort”? Do you think: sitting nice ‘n comfy by the window watching the snowflakes fall? 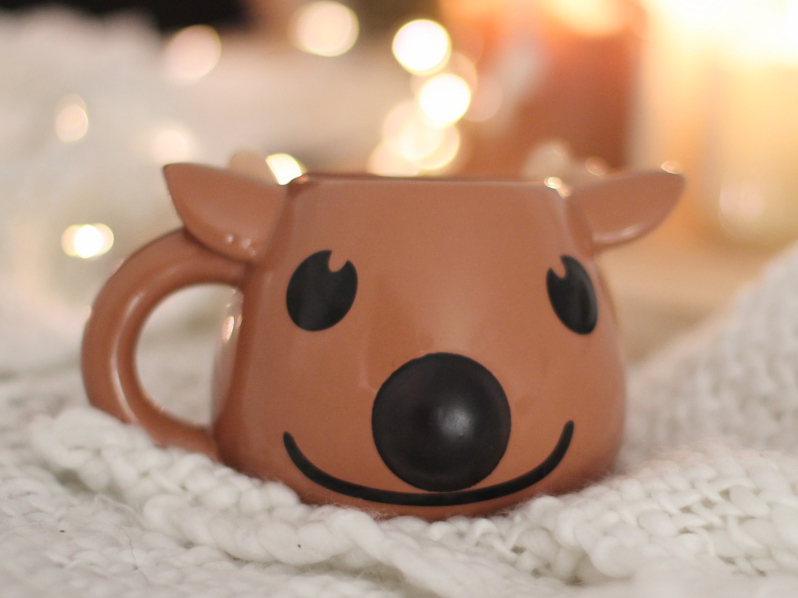 Or enjoying a hot drink in a heart-warming mug? 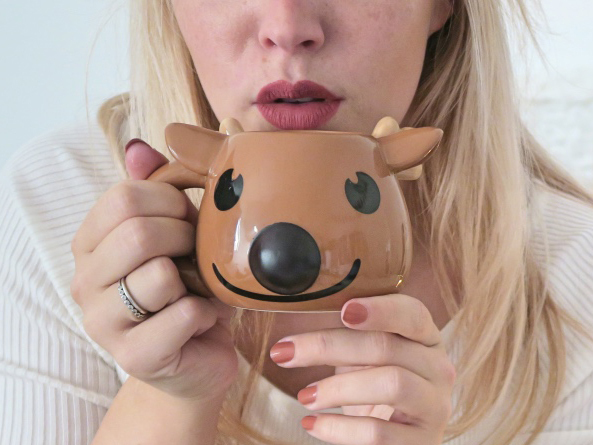 With this hollow reindeer head the mug is also clearly enjoying itself. 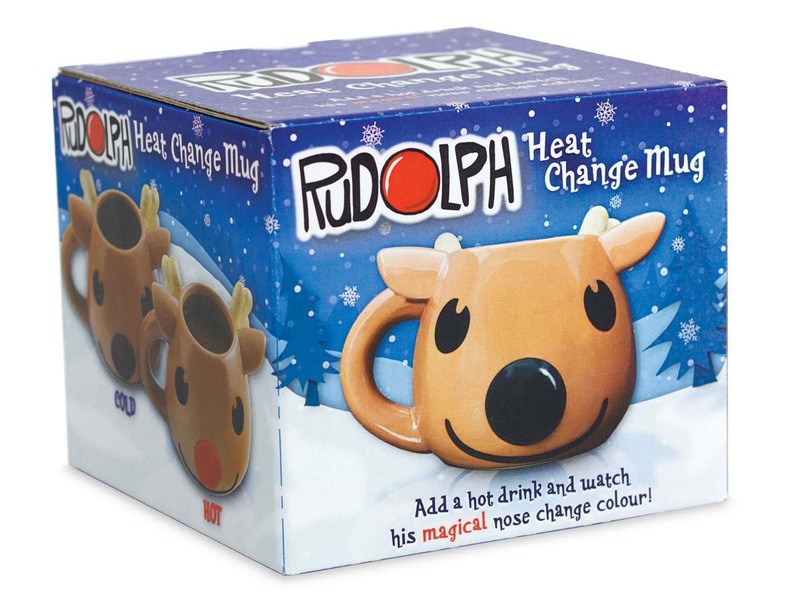 Give Rudolph something warm to drink and his nose will turn red within 10 seconds. 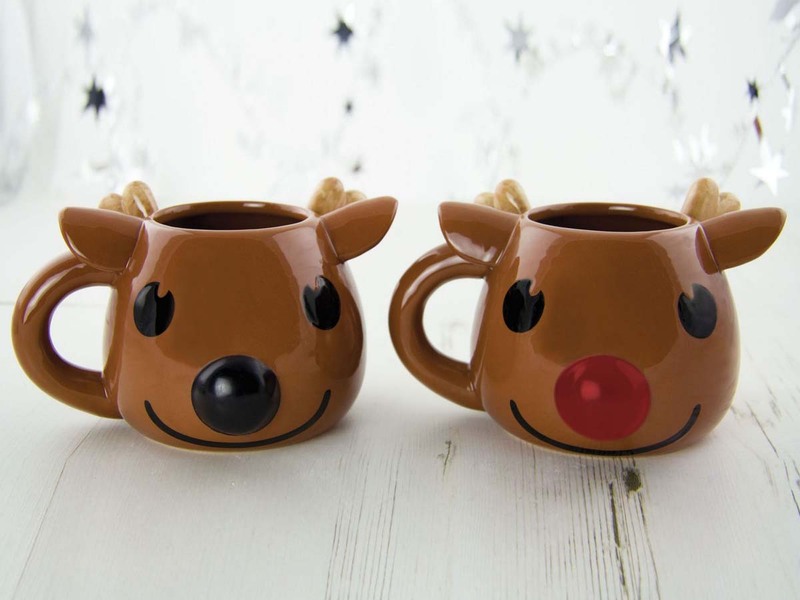 Mulled wine, hot chocolate, coffee or tea, this red-nosed reindeer is always happy.